Bringing a small but thoughtful hostess gift is an easy way to acknowledge your host's hospitality and to secure that future invite. Nobody wants to be remembered as that guest who showed up empty-handed. It might just cause your next invite to be "lost in the mail." Bringing a small but thoughtful hostess gift is an easy way to acknowledge your host's hospitality and to secure that future invite. While many guests choose the classic fall-back of a mediocre bottle of wine, a DIY hostess gift will not only make a more lasting positive impression, but can it be tailored to your host's specific taste. 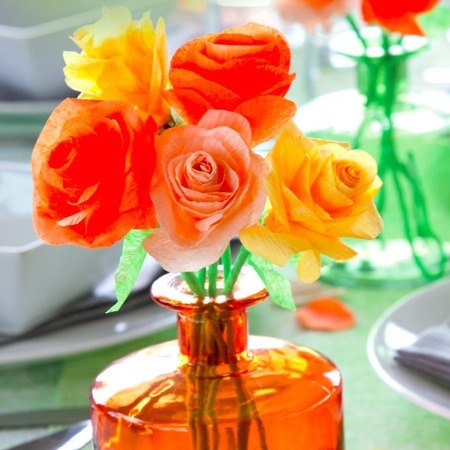 Only you know the perfect item to bring your hostess, but here are some nifty DIY ideas to get you started. 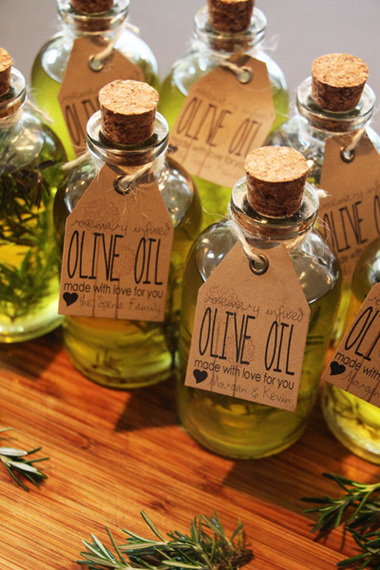 Infused olive oils, with their vast utility and lack of expiration date, are a great gift for hosts who enjoy cooking. Basil is an incredibly popular (and tasty!) infusion, but don't be afraid to branch out to other herbs and spices like chili, saffron, and rosemary. This DIY will take a bit of forethought, as herbs need enough time to dry out. 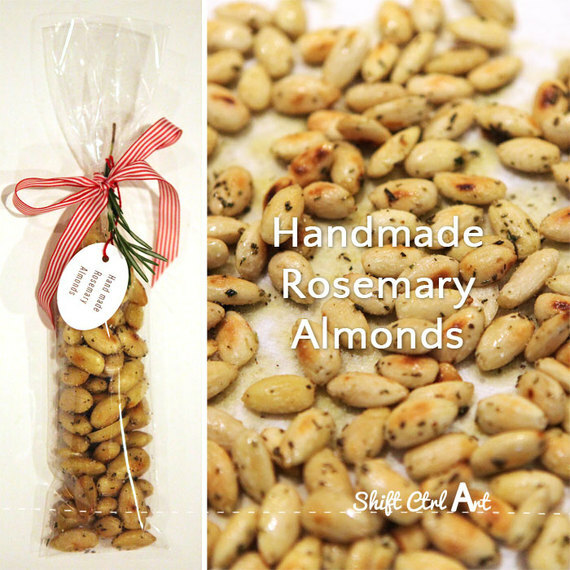 If your health-conscious friend invites you over for dinner, leave the chips and dip at home and consider whipping up a batch of these toasted rosemary almonds. Almonds are a healthy source of protein, fiber, and monounsaturated fats; in other words, they're perfect for staving off hunger when the casserole burns in the oven and you need to wait for the takeout arrives. 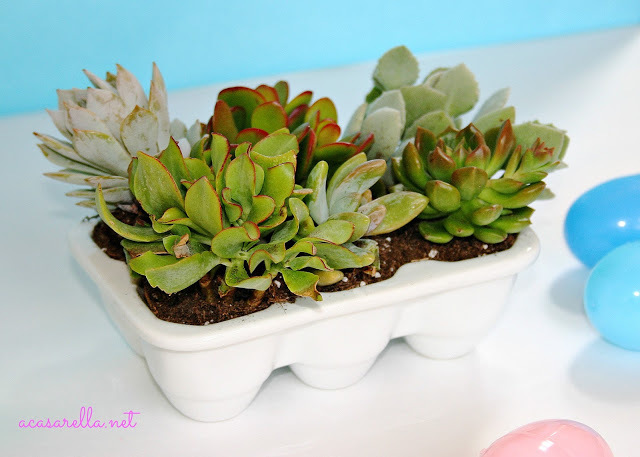 A self-contained mini-garden of succulent plants is a handy DIY project to give as a hostess gift because it fits into most contemporary decor styles. Shabby-chic? Check. Industrial-minimalist? Check. Southwestern-rustic? Double check. Best of all, succulents are incredibly low maintenance; left in a sunny windowsill, they'll survive even the most neglectful plant-owners. Everyone enjoys a beautiful vase of flowers but you'll find yourself in a seemingly no-win situation: real flowers will begin to wilt in just a few short days while the immortality of artificial flowers never manage to outweigh their kitsch. A handmade crepe paper bouquet is relatively simple and inexpensive to make, but the final product is sure to impress even your most crafty friends. 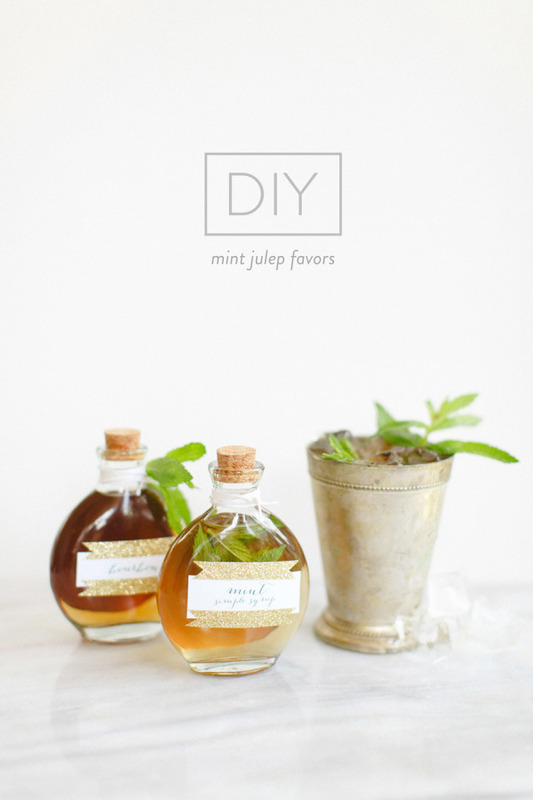 Though it would be just as appealing as whimsical kitchen countertop decor, this DIY mint julep kit will be a hit with a hostess who enjoys unwinding with a specialty with a cocktail or two (or three...). Using a bit of fresh mint, some artful penmanship, and a couple cheap, corked jars from a local crafting store, you can create a classy way for your hostess to get her drink on---and if you're lucky, you'll be invited over for that, too. 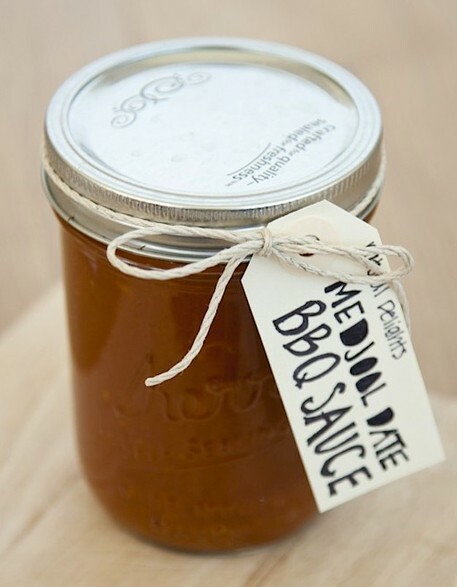 Homemade BBQ sauces are an easy DIY gift for a hostess who spend time out by the grill. Best of all, your flavor options are not limited to the classic spicy or sweet; these tutorials will help you make unique BBQ sauces like Medjool Date and Fiery Peach. 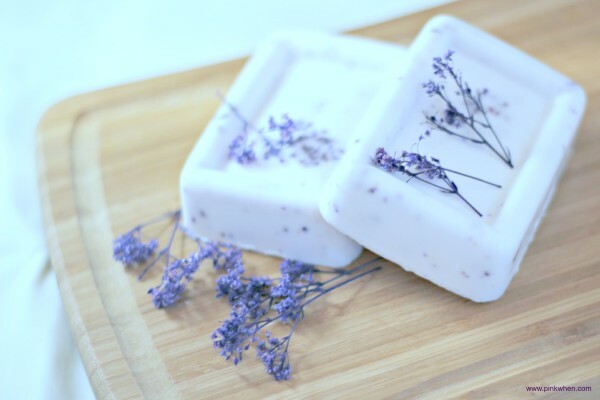 Provided she won't take it as a hint, consider gifting your next hostess with some homemade lavender soap bars. These fragrant soaps are cheap to make, easy to decorate, and bring a little bit of luxury into the otherwise mundane task of washing up at the kitchen sink. Still strapped for DIY gift ideas? Try sprucing up the non-business ends of a small cutting board and cooking accessories with a bit of vegetable-based paint. Bonus points if you can match the paint to the dishtowels, like this blogger did. If you're looking for a practical DIY gift for a pragmatic hostess, look to some handsewn fabric coasters. 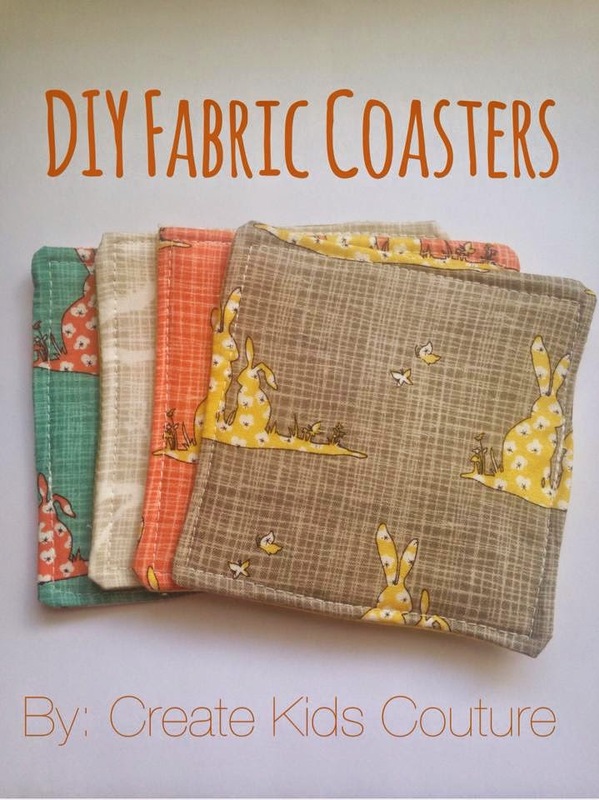 Coasters are something every hostess can use to keep rings off her wooden coffee table, and something that you can make on the cheap with a little scrap fabric, filling, and thread. Now, how about some mood lighting? 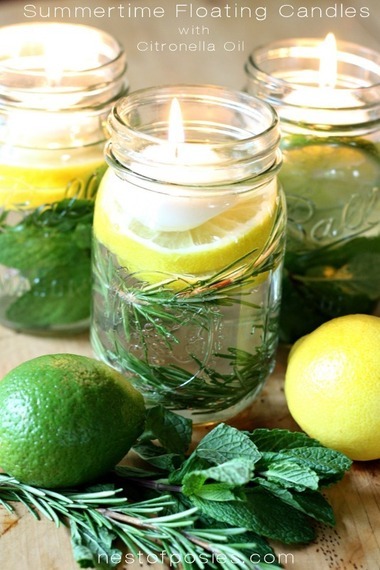 These homemade floating votive candle jars are perfect for adding a bit of glow to an outdoor patio or picnic table. Scented with mint, rosemary, lemon, lime, and cintronella bug off oil, they're not just an aromatic delight--they repel bugs. That's what we call a win-win.